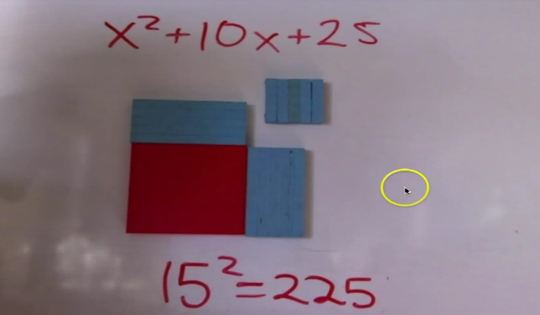 Gain a better understanding of completing the square and how to apply it all in one simple series of videos. This page will take you from the very basic to the "advanced" applications of vertex form and graphing. Basic completing the square with positive numbers and expressions is easy but what about expressions with negative numbers or more than one x²? And how is it useful for graphing polynomials. Spoiler alert, I give you the blog post that's buried on the blog in this video so you could get a lot of information and understanding for FREE, but of course this page has quite a bit more on it than what you'll see on the blog. If you liked that you get even more explanation and lessons on how to put it together for your students on the other side. This page is now part of Module Three. I charge $50.00 pr hour for lessons, and these are videos of actual lessons with actual students: quite a bit more than an hour's worth...I used to sell this page all by itself for $39.95 but now you get this and a whole lot more in module three. 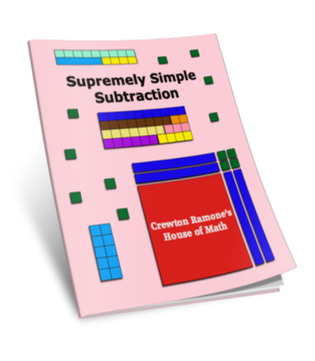 If you haven't already, sign up to get SUPREMELY SIMPLE SUBTRACTION FOR FREE. If you like that you love my division book, and if you have young children you will like the Curious Counters' Compendium too.